An enhanced media experience with high-quality HDMI support, enhanced voice control engine, and the first Android platform to support SSL VPN…winning! Let Samsung VP of Consumer and Enterprise Services, Gavin Kim, put you onto the hottest Android phone hitting stores this holiday season. 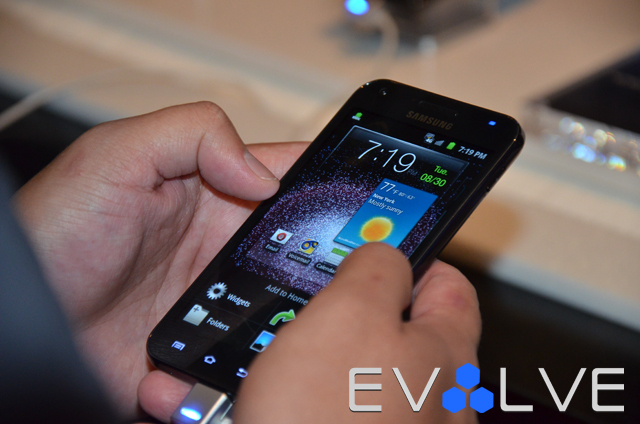 Also, check out some of the other Galaxy S II features, along with coverage of the official US launch here.